Apostilles | We Roam For You! Apostilles and authentication certificates validate the seal and signature of a Notary on a public document so that it can be recognized in a foreign country. 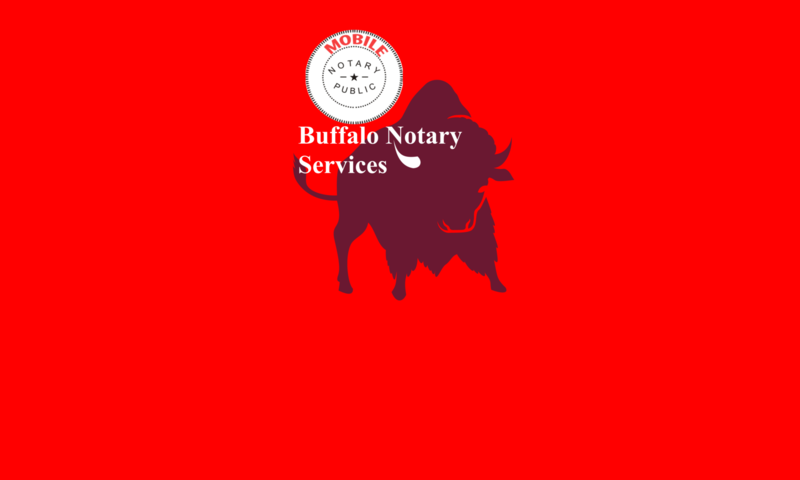 Both verify that you held a Notary commission at the time you notarized the document. Apostilles are used when public documents are being transferred between countries that are party to the Hague Apostille Convention of 1961. This international treaty streamlined the cumbersome, traditional procedure for authenticating documents. An apostille is issued by your Secretary of State’s office or Notary commissioning agency. The single apostille is the only certification needed. Once prepared and verified, the apostille is attached to and sent along with the notarized documents. This all happens after the notarization, and requires no action on your part. Authentication certificates are used for destination nations that are not party to the Hague Convention. Instead of a single apostille, the document needs several authentication certificates, including those from your commissioning agency, the U.S. Department of State, the consul of the destination country and potentially another government official in the country. The requirements and processing time for authentication certificates will vary from country to country. According to the U.S. Department of State, documents that may require authentication for use abroad include: affidavits, agreements, articles of incorporation, company bylaws, deeds of assignment, diplomas, home study, income verification, powers of attorney, single status, transcripts, trademarks, warrants, extraditions, certificates of good standing, and other general business documents. Also, parents wanting to adopt a child living in another country must have their adoption dossiers properly authenticated. But your client is responsible for requesting the authentication — not you. A postage-paid return envelope addressed to either the document custodian or the document’s final destination. The commissioning office determines whether the document requires an apostille or authentication certificate, based on the document’s final destination. Your only responsibility is to notarize the document itself. Because the document is destined for another country, the notarization must be performed accurately to ensure that there aren’t any problems on the receiving end. For example, some judges presiding over adoption cases in other countries may reject documents not properly notarized. 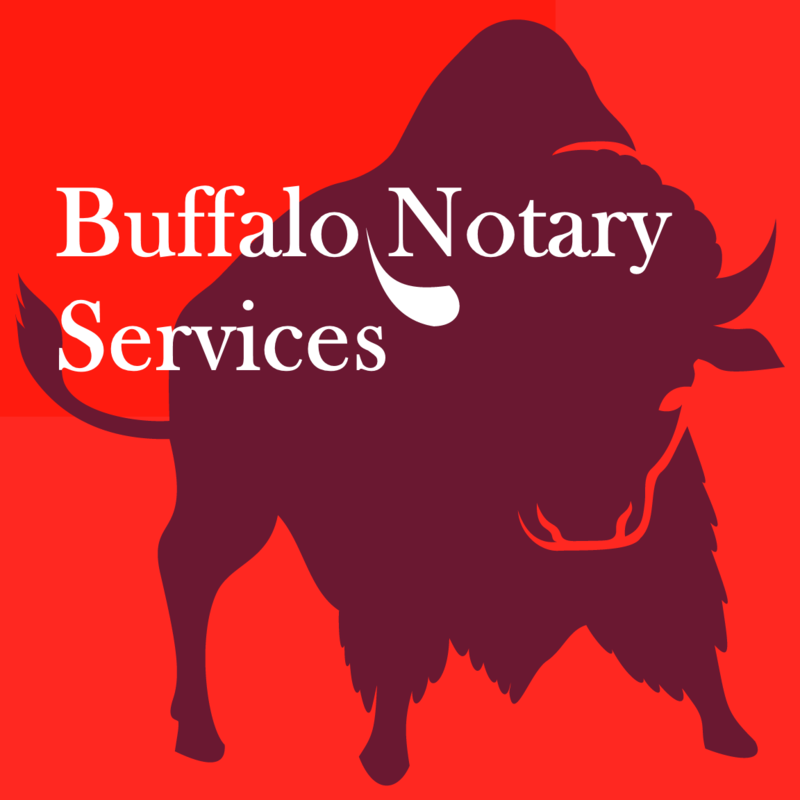 Keep in mind, also, that as with any notarized documents passing through a Notary regulator’s office, the paperwork will command particularly close scrutiny. Any notarial errors discovered may result in an enforcement action against you.